Home / dead / Grammy / news / Phil Ramone / #GJNEWS: 14 times Grammy Winner "Phil Ramone" dead. 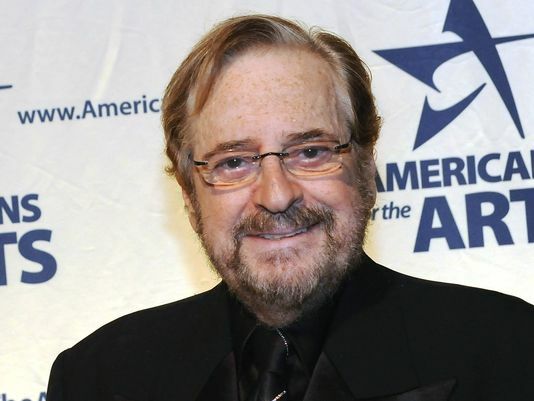 #GJNEWS: 14 times Grammy Winner "Phil Ramone" dead. Charles, Billy Joel and Paul Simon, has died at 72.
details of the death, but Matt Ramone says his father was "very loving and will be missed." primary commercial format. His many soundtrack credits included "Flashdance," ''Ghostbusters" and "Midnight Cowboy." violinist at The Julliard School and became a U.S. citizen when he was 12. He was not yet 20 when he opened his own recording studio.